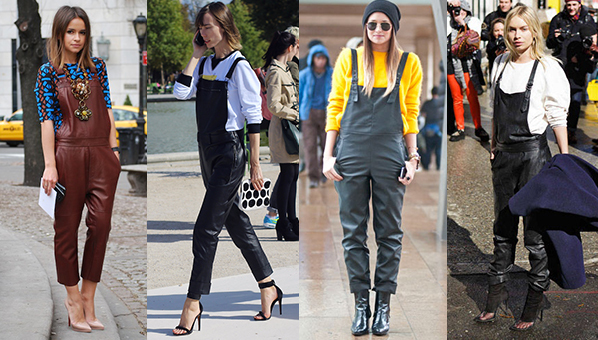 Overall Trend: Love it or Ditch it? So I was searching around pinterest and some fashion blogs here and there (my usual before I go to bed routine :)) and I came across overalls! Yes I said overalls. I was so curious about this trend I kept searching and searching overall trend and I was fascinated how some of these talented fashion bloggers turned the old 90's trend into hip modern 2013 overalls. I love how some designers such as Jason Wu and Phillip Lim have changed the plain jean overall into leather or sheer styles. 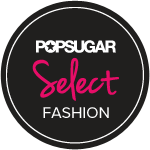 Fashionistas around the country have been rocking the look by turning it into glam with tons of accessories, stilettos or crop tops. Check out the eye candy pic below and let me know: Love it or Ditch it?! 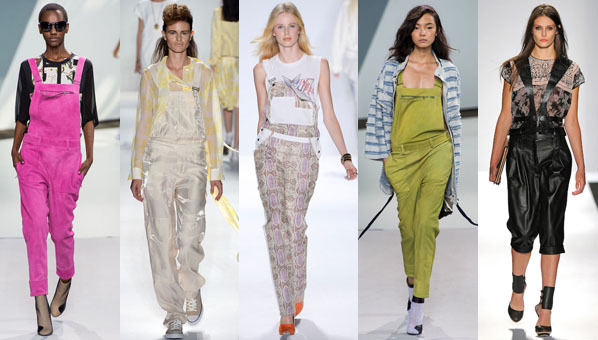 If I ever find a good fit, I will def be rocking overalls. thank you huni so much for commenting!!!!!! I have been looking for a good fit too and a cute pair!